Get Free Shipping For All Orders Over $150! Shop Now. No Coupon Required. Our Biggest Knitwear Clearance Sale Ever - Get 50% OFF!! 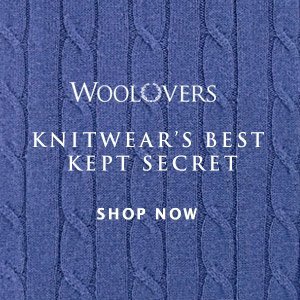 Our Biggest Knitwear Clearance Sale Ever - Get 50% OFF from Woolovers.ca. Shop Now. No Code Needed.